Heating, ventilation and air conditioning units serve the cooling and heating needs in a building. The HVAC system provides fresh air to the interior keeping the indoor air clean. It is responsible for cleaning out body odours or emissions from interior furnishings and cleaning chemicals so that the health of those living in the indoor spaces is preserved. A properly designed system will keep the cold out during winter and regulate the warmth during summer. If you notice strange smells, noise or moisture when you turn on your air conditioning unit, it may be a sign that it needs repair. Strange smells could come from a unit whose systems have clogged over time, or whose filters need to be replaced. If the fan in the unit is not working properly, that could explain any noises you hear from the unit. Alternatively, it could be that parts of the system have become loose. In some cases, the unit might start to drip which is a sure indication of failure. Do you switch on your air conditioning and feel little to no flow of air through the vents? This may be the first sign of a failing compressor. If you notice that some parts of the office are getting cooled more than others, your ductwork may be flawed. With time, debris builds up in the air conditioning vents. Naturally, this obstructs the flow of air. What is more, it can be a health risk to you and your employees. It is always an excellent idea to get your ducts cleaned when getting an office air conditioning repair. It is not uncommon for air conditioners to cycle on and off within a pre-set temperature range. 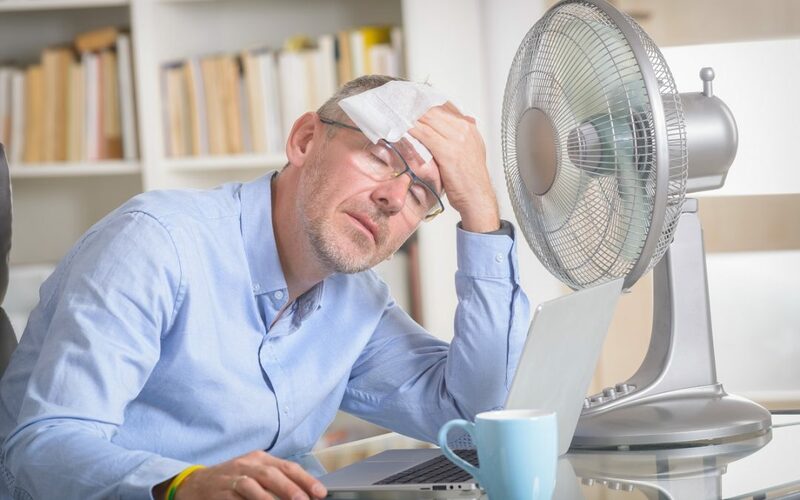 However, if you notice that your office system has started to switch itself off without warning, it may be time for an office air conditioning repair. Short cycling typically stresses the unit and can cause the whole of it to fail. You typically see changes in your power bills during the cooler and warmer periods. However, if you notice any charges that are higher than usual, it may be cause for alarm. Consider having someone do an energy audit before calling in repairing services. The design of some air conditioning units is that some water drips on the outside. However, if that was not the case when your unit was new and you begin to notice water, or if it was but the amount of water dripping has increased, take it as an indication of a malfunction somewhere. In some cases, the moisture might be inside the house which is an even worse tell-tale sign. If after putting on the air conditioning unit nothing in the office changes, something is wrong. You will be able to feel a change in the atmosphere between three and five minutes of switching on the unit. Another indicator of a problem could be if you do feel the effect but it takes a long while. With the help of our technicians, you can benefit from a full office energy audit to determine where the problem is. After that, the technician identifies any specific problems in the air conditioning unit, repairs or replaces them. You can also get recommendations for caring for your system. Therefore, if you are looking for an air conditioning repair service, Apex can help service your HVAC air con unit. Contact us today to find out more.